[The song] was written for Lew Leslie’s International Revue (1930), another example of a show in which only the songs survive. The revue was a flop on Broadway, closing after only 95 performances. 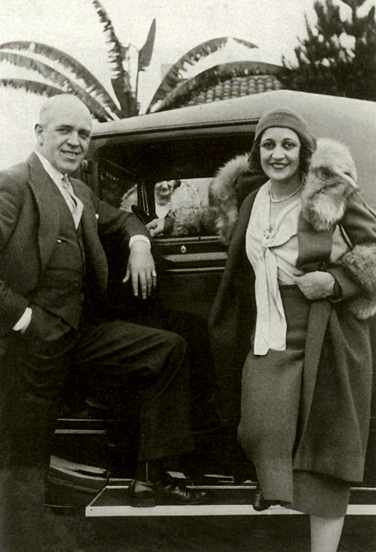 Critics called the McHugh-Fields score “pleasant,” but labeled the rest of the show “gaudy and vulgar.” The show’s failure didn’t cast a shadow on the success of “On the Sunny Side of the Street.” In February of 1930, the same month in which the Broadway show debuted, Ted [Lewis] and His Orchestra recorded the song and it peaked at #2 on the pop charts. 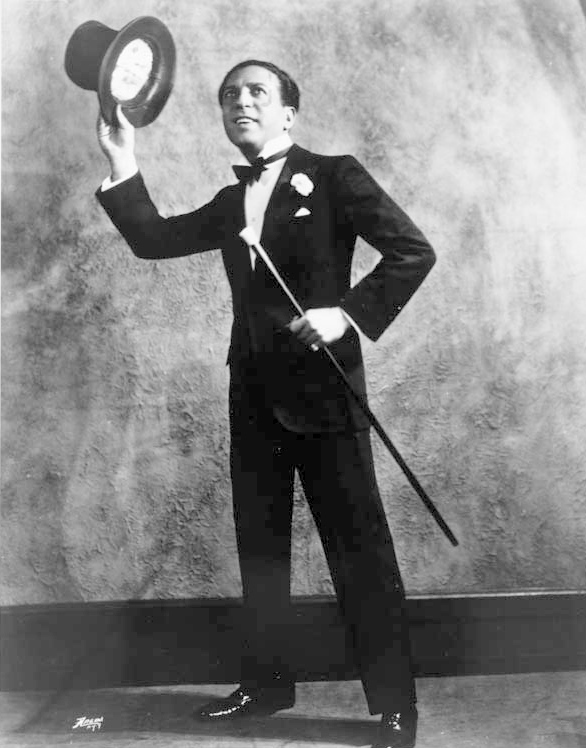 Later that year, a recording by Harry Richman, a flamboyant Al Jolson-like entertainer who introduced the song in the revue, reached #13 on the charts. The song charted two more times, both in 1945, with a recording by Tommy Dorsey and his Orchestra peaking at #16, and one by Jo Stafford with the Pied Pipers at #17. Immediately after publication, the song became popular with both instrumentalists and vocalists. In his book American Popular Song, Alec Wilder writes, “It’s one of the jazz musicians’ favorites, having precisely the springboard from which they love to leap. Singers, as well, love it as much for its extremely fine lyric, by Dorothy Fields, as for its music.” Louis Armstrong recorded a classic performance of “On the Sunny Side of the Street” in 1934 and the song became closely associated with him. Other notable covers include those by Nat King Cole, Dizzy Gillespie, Billie Holiday, Lester Young, Jimmy Smith and Nicholas Payton. Louis Armstrong and his Orchestra — I thought the provider made the mistake on the credit, but it looks like the label has “Hug” instead of “McHugh”. 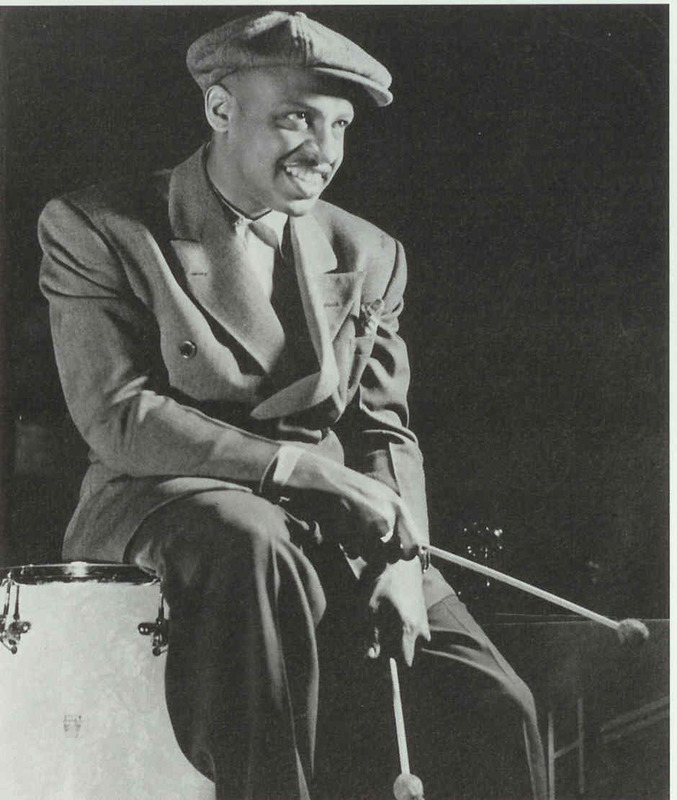 Lionel Hampton was the first jazz vibraphonist and was one of the jazz giants beginning in the mid-’30s. He has achieved the difficult feat of being musically open-minded (even recording “Giant Steps”) without changing his basic swing style. Hamp started out as a drummer, playing with the Chicago Defender Newsboys’ Band as a youth. His original idol was Jimmy Bertrand, a ’20s drummer who occasionally played xylophone. Hampton played on the West Coast with such groups as Curtis Mosby’s Blue Blowers, Reb Spikes, and Paul Howard’s Quality Serenaders (with whom he made his recording debut in 1929) before joining Les Hite’s band, which for a period accompanied Louis Armstrong. At a recording session in 1930, a vibraphone happened to be in the studio, and Armstrong asked Hampton (who had practiced on one previously) if he could play a little bit behind him and on “Memories of You” and “Shine”; Hamp became the first jazz improviser to record on vibes. Nat King Cole Trio – Cole recorded the song many times. I’m not sure of the date on this one. There are rumors that “On the Sunny Side of the Street,” “I Can’t Give You Anything But Love,” and “If I Had You” were originally Fats Waller compositions, ones he had composed and then sold the rights to for quick cash. b. The Dana Library Institute of Jazz Studies collection of Waller memorabilia has a document in the hand of Waller of a song which was copyrighted in McHugh’s name in 1935. However, the song titles mentioned as being among the early drafts found in this collection do not include any of the three titles mentioned above. Nor does Jazz Standards demonstrate that the Waller manuscripts have any relationship to the three songs cited as of questionable authorship. There are apparently numerous reports by associates of Waller of him selling songs for a pittance (even $2.50 according to the article at WICN.org cited above) when he needed ready cash. So why go to such lengths to question the legitimacy of this particular copyright (and those of two other standards while you’re at it), meanwhile dragging McHugh’s reputation through the mud, with idle speculation based on hearsay and irrelevant evidence? If there’s real evidence, then let’s hear it. ** Sometime in 2011, WICN evidently removed their Song of the Week feature pages or made them private. The 1930 version you have here is actually by Alfredo’s Band, recorded in London for Edison Bell Radio label. A very distinctive band. Not Teddy Joyce.